snoring, sleep apnea, insomnia, sleep deprivation, restless leg syndrome and more. Good sleep is necessary for optimal health and can affect hormone levels, mood, attention, and weight. Although sleep medication keeps us from being awake, it does not allow our brains to access the sleep pattern that is necessary to consolidate learning and restore health. The International Classification of Sleep Disorders distinguishes more than 80 different disorders, which can be effectively treated. 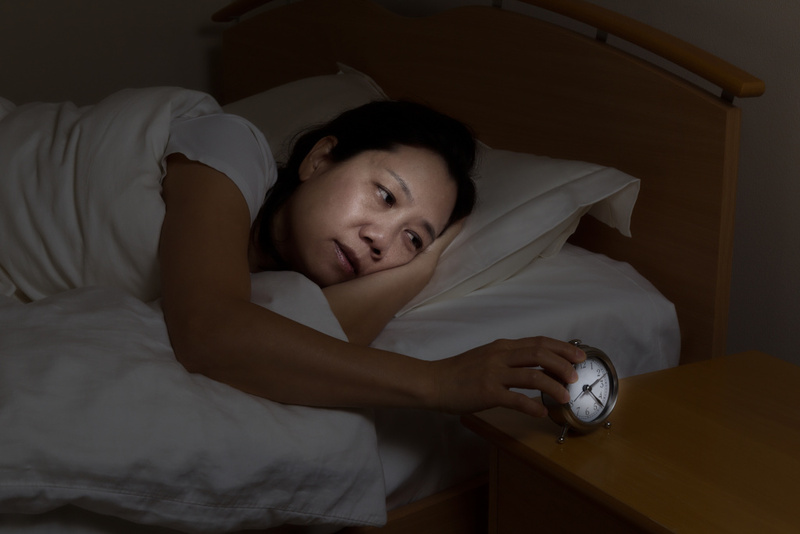 Problems with falling asleep or daytime sleepiness affect approximately 35 to 40% of the U.S. adult population annually and are a significant cause of morbidity and mortality. However, the prevalence, burden, and management of sleep disorders are often ignored or overlooked by individuals and society in general. 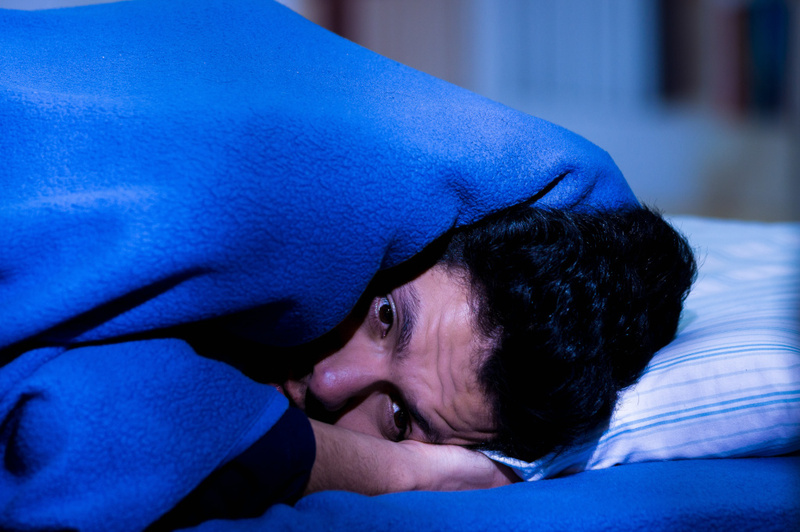 A qEEG study can show the difference between mis-diagnosed ADHD and sleep disturbances in the brain. One of the vital roles of sleep is to help us solidify and consolidate memories. As we go about our day, our brains take in an incredible amount of information. Rather than being directly logged and recorded, however, these facts and experiences first need to be processed and stored; and many of these steps happen while we sleep. Overnight, bits and pieces of information are transferred from more tentative, short-term memory to stronger, long-term memory—a process called “consolidation.” Researchers have also shown that after people sleep, they tend to retain information and perform better on memory tasks. Our bodies all require long periods of sleep in order to restore and rejuvenate, to grow muscle, repair tissue, and synthesize hormones.